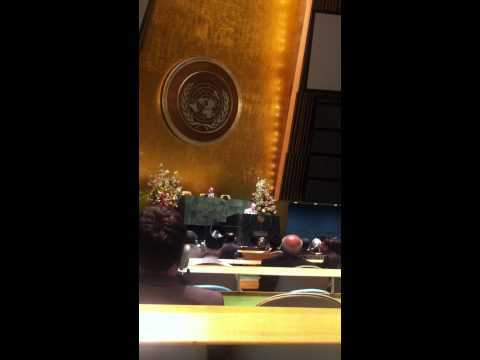 Now, with last year’s proclamation by the United Nations General Assembly of the International Day of Nowruz, the observance is global. 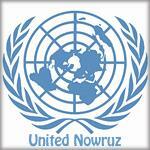 Nowruz is also inscribed on UNESCO’s Representative List of Intangible Cultural Heritage of Humanity. Nowruz is a day for renewal. It is an opportunity to reflect on the intimate links between people and the natural world. And it carries a strong message of peace and harmony between peoples of all cultures on the basis of mutual respect and understanding. These timeless values are at the heart of the mission of the United Nations, and are more relevant than ever as we grapple with such pressing global concerns as environmental degradation, human rights abuses, intolerance and armed conflict. So I hope people everywhere will join in observing this Day. At a time of crisis, upheaval and change, including in the very regions where the holiday is rooted, let the spirit of Nowruz prevail.